When betting on sports, you aim at a win, win bids. How do you place the bets to ensure you are on the list of winners? You can avoid making mistakes that will miss your target. 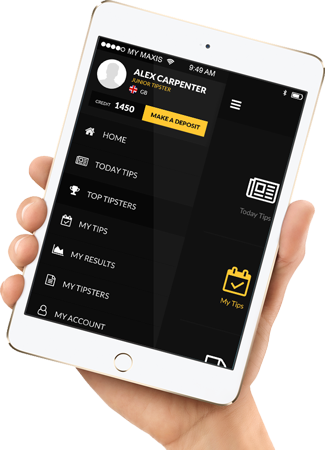 It is important to make reviews on previous bets and make a progressive improvement on the future bets. In sports betting, it’s a learning process until you reach the top level. It is advisable to follow successful persons on their web pages and get to know the art of the game. There is a lot of educational information on when and how to place bets. Never bet to get rich quickly or for fun. Placing a bet in support of your favorite team or patriotism is a wrong approach. Look at the probabilities of each team that can possibly win the game and place your bet accordingly. Betting is not a get rich quick approach, you have to put in extra effort to earn the money. Avoid being emotional in betting games. When you participate in an activity, you must know the rules. What do you know about sports betting before you place that bet? Learning the basic strategies of the game is important to help you win. Read all readily available materials on how to wade through to achieve best results. 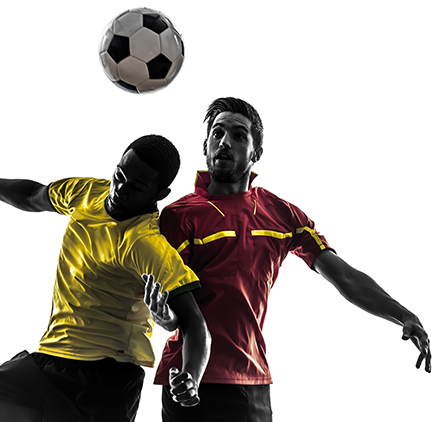 How many sports bets do you place within a specified period of time? The focus is important. 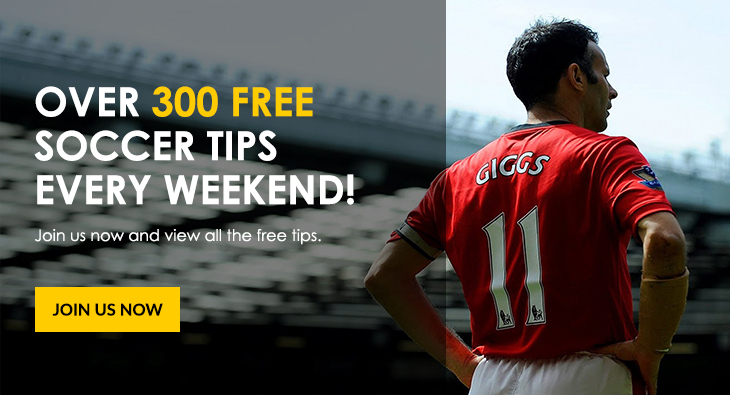 Try and narrow down to one game and avoid placing too many bets on different games. It is wise to look for opportunities where you are more certain than make a wild guess. Different sites offer different odds and lines for a particular time. It is important to read through the sites and know which one has the best offers. However, small the difference may appear, you are likely to win. Also, resource the best site where you can bet from. If one of your bets doesn’t win, move on and bet on the next. Never blame bad luck. Your first win may not necessarily bring in a fortune, but it is a step ahead. It is recommended to bet when sober so that you make the right decisions.